COUGAR ELIMINATOR: RARE 428 SUPER COBRA JET! Rare ’70 Cougar Eliminator has all the right stuff: Top performance 428 SCJ engine with dealer-installed upgrades and special order black paint. Back in 1983, when Jay Williams was cruising to college in a swaggering ‘69 Mercury Cougar Eliminator, die-hard car guys joined clubs to meet up with like-minded gearheads. Club publications were where they got their news and leads on potential purchases. 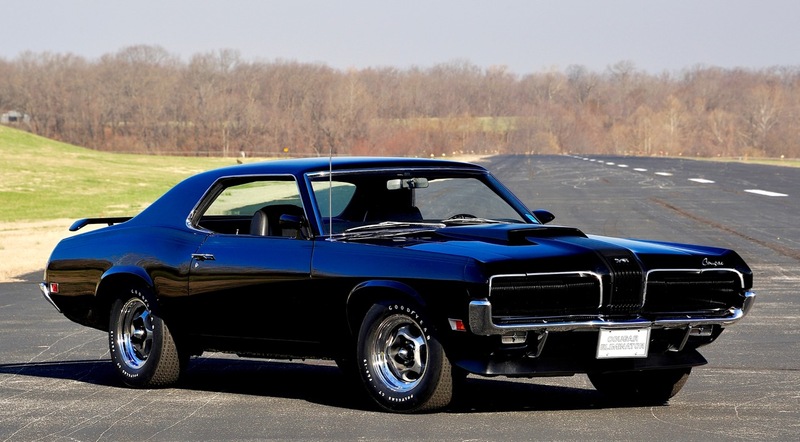 It’s also how Jay Williams first came upon this hyper-rare ebony ‘70 Mercury Cougar Eliminator with 428 SCJ power. Shortly thereafter, in the Fall 1986 edition of the CCOA’s At the Sign of the Cat, Jim Rakowski’s article about a mysterious black Cougar Eliminator appeared . . . and Williams never forgot it. He recalled that Rakowski was the registrar who chased and recorded all the known Cougar Eliminators built in 1969 (2,250) and 1970 (2,267), the only two years of production. 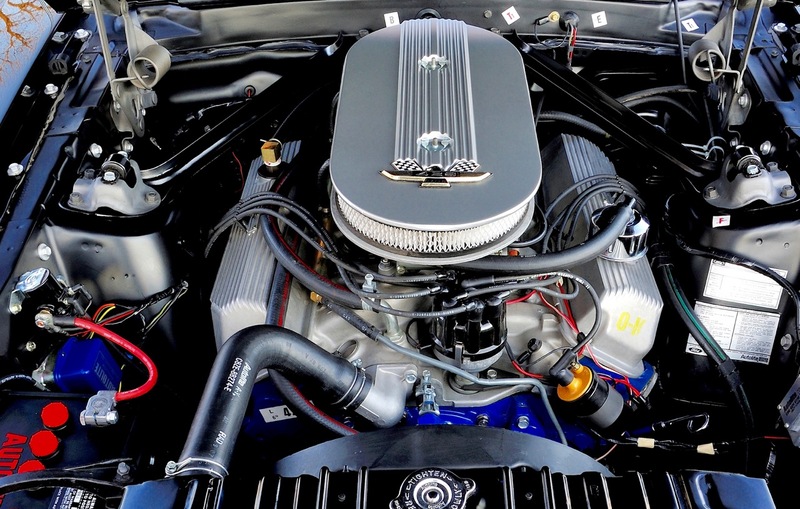 During that run, the Cougar Eliminator was known for its special interior and exterior appointments as well as its powerful V-8 engine choices. Words & photos: Al Rogers. Jay’s car is incredible, and has a great history. Glad to see it finally restored in a fashion that the car was originally intended to be used. Of the three Black 1970 Eliminators accounted for, 2 of them are 428SCJ / 4-speed cars. The third one is a Boss 302. All three are now restored.